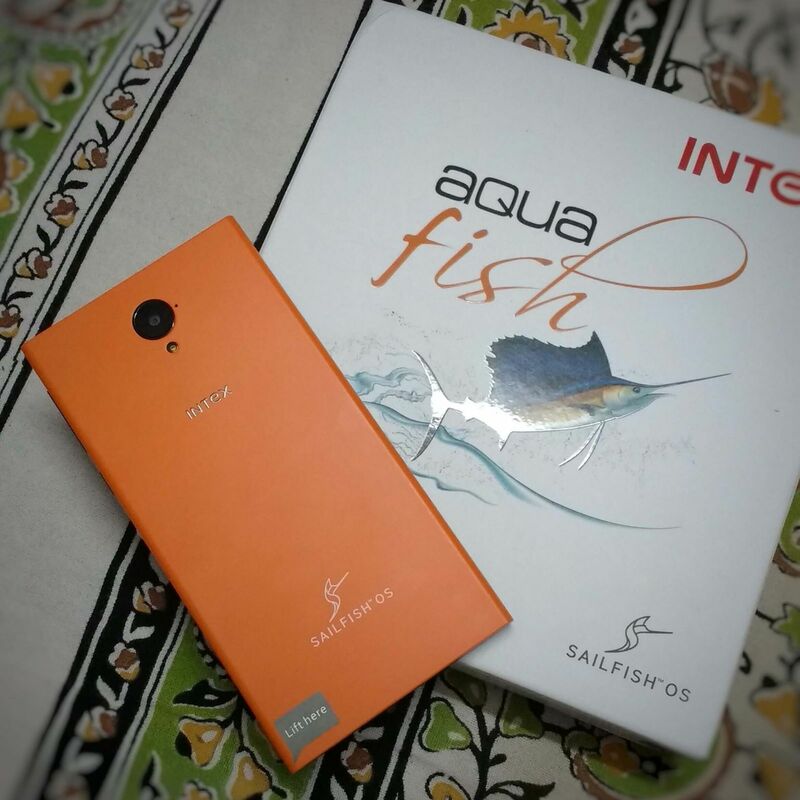 When jolla launched their first phone I was waiting for the release in India but I was unable to buy it. 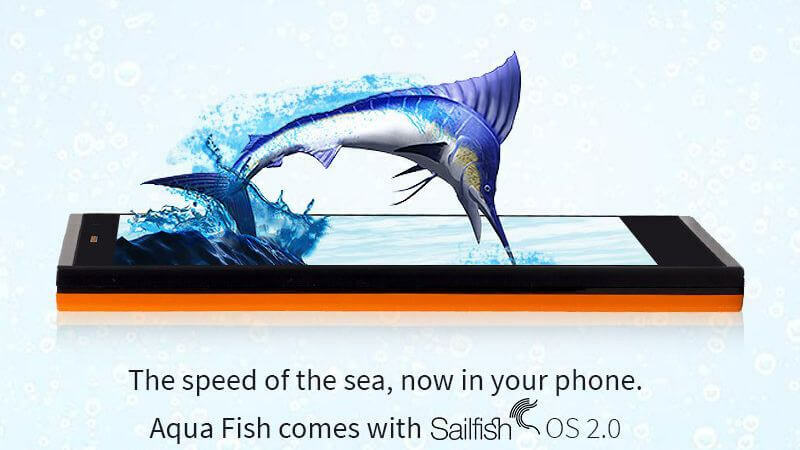 Last year Intex and jolla announced Aqua Fish running Sailfish OS 2.0. 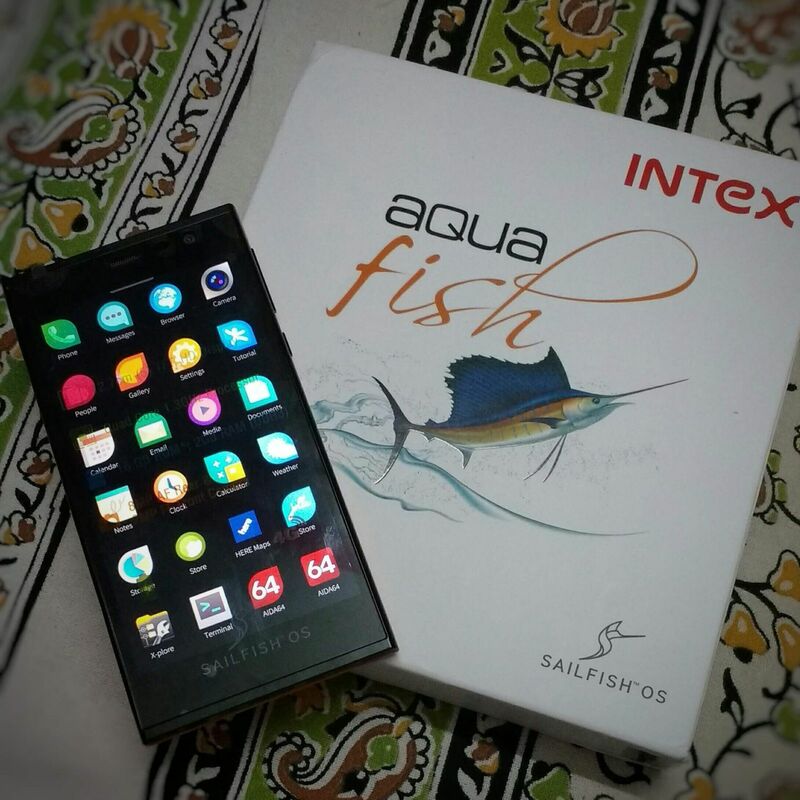 Intex Aqua Fish is available now to buy from Amazon and ebay. I’m going to cover some cool things you can do with this phone. There was no proper announcement about the release of this device, it just appeared directly on ebay and then Amazon. The build quality of the phone as compared to the price is really great. Feels pretty good in hand. 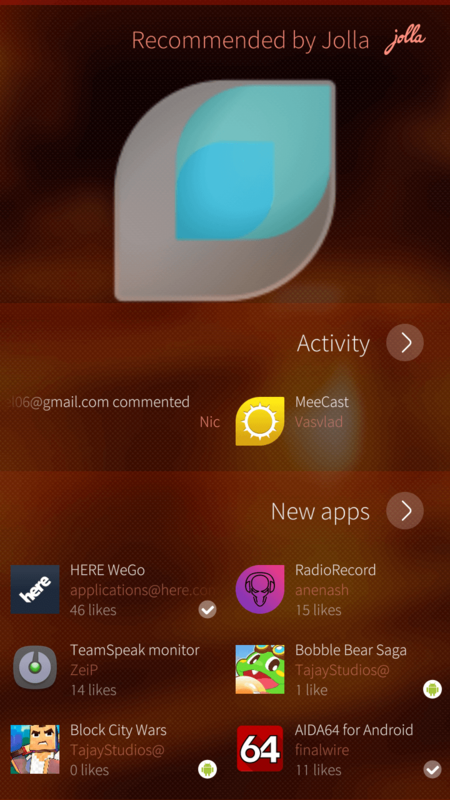 Device works smoothly no matter how many apps are running. Boots up in 15 seconds. It comes with Qualcomm Snapdragon 210 (MSM8909) 1.3 GHz, 2 GB RAM, 16GB ROM, 5″ TFT display, 8+2MP camera. It has white notification LED at the bottom of screen. Display quality and viewing angles are good. 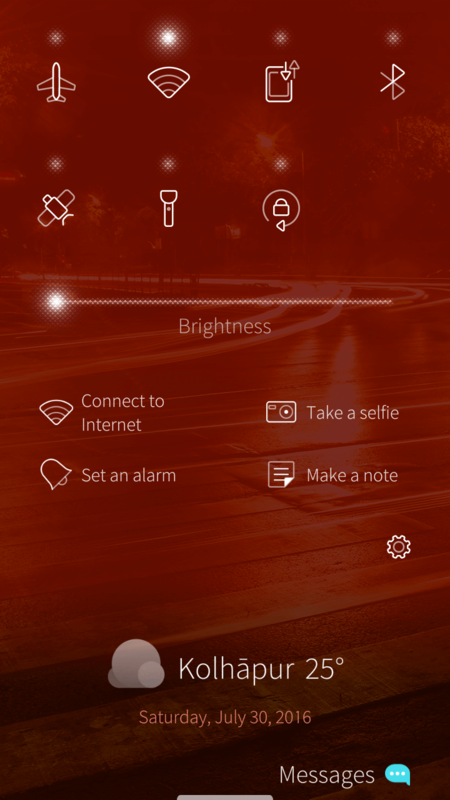 It has Double tap to wake feature. If you are a tech enthusiast, then this device is for you, just buy it. 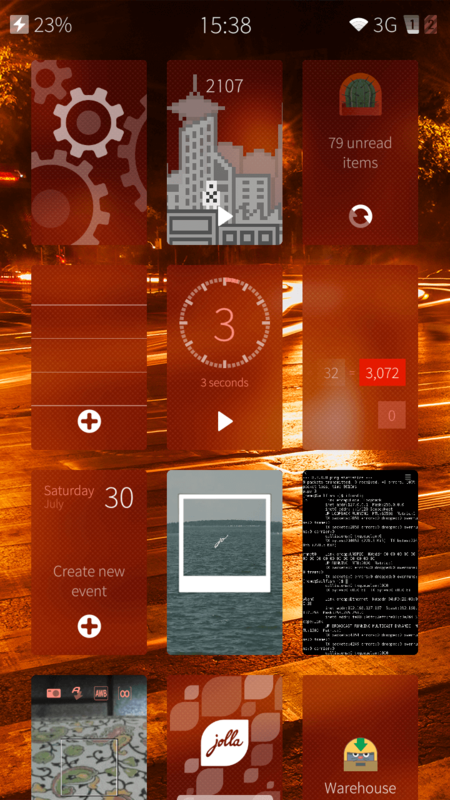 Sailfish OS is completely Linux based and it’s like mini Linux based OS in your pocket. 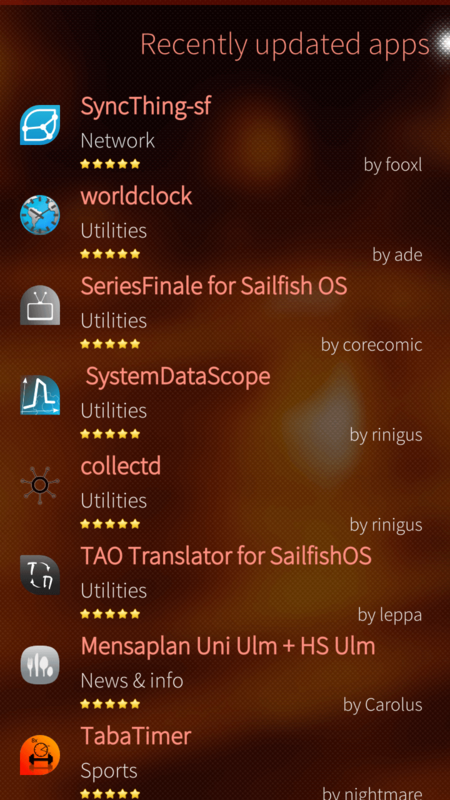 You can modify, compile and run Open Source software on the mobile. 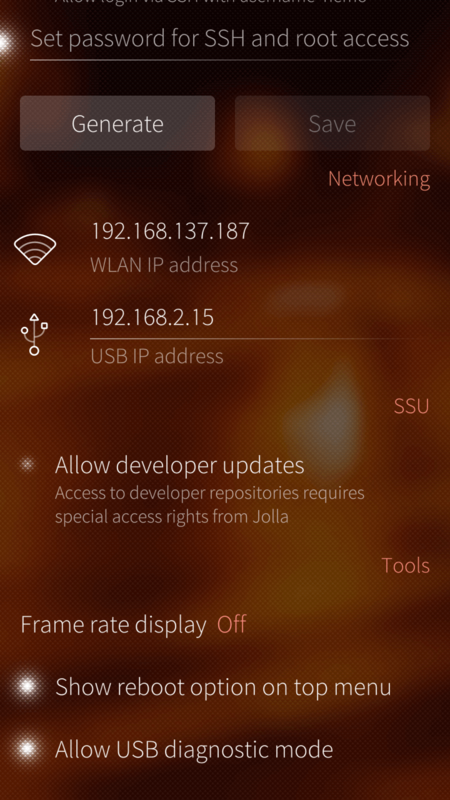 Developer mode adds terminal to your phone and allows login via SSH to device. You can access device’s terminal via Laptop. Go to settings -> Developer mode It takes some time to download and install the packages needed. After that you will see Terminal in menu. 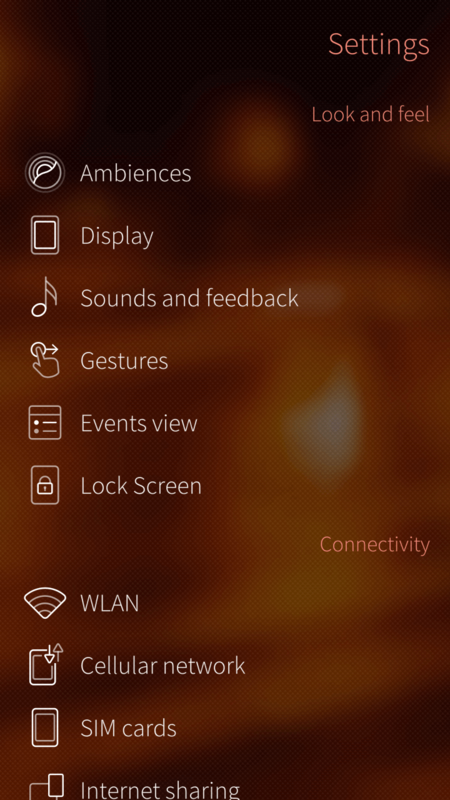 Enable Remote connection in Developer mode. Open terminal or Bash on Ubuntu on Windows. 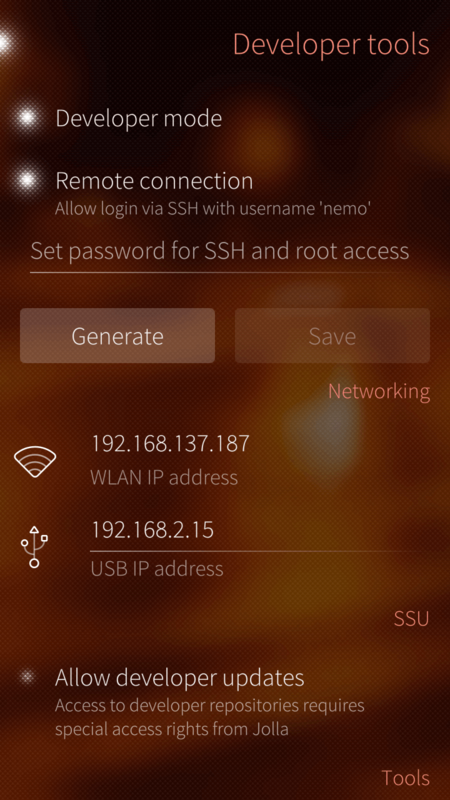 Run ssh [email protected] where x.x.x.x is your ip address shown in Developer mode. For root privileges run devel-su Not recommended if you are a n00b. Don’t mess with partitions!! 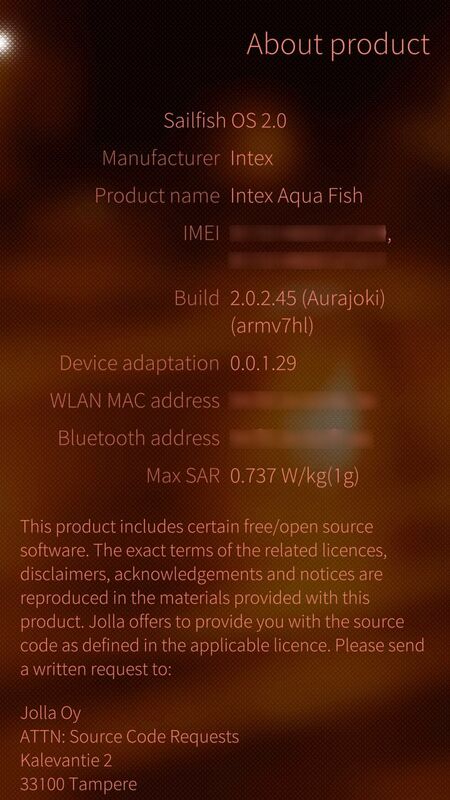 It may brick your device. 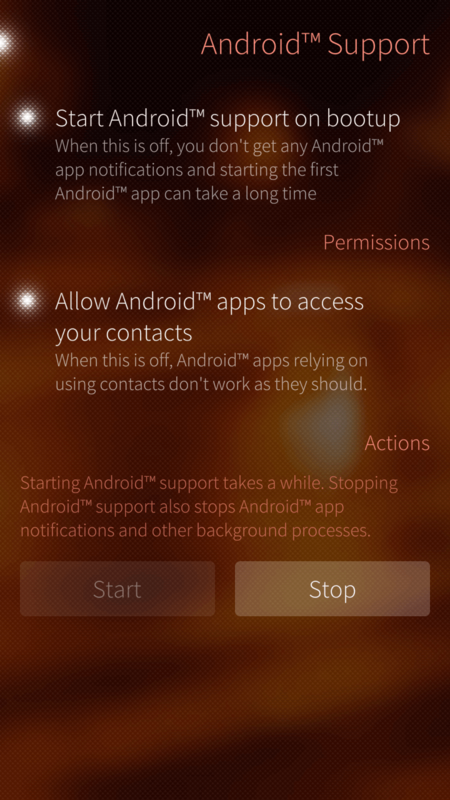 from the Developer mode you can turn on the reboot feature. 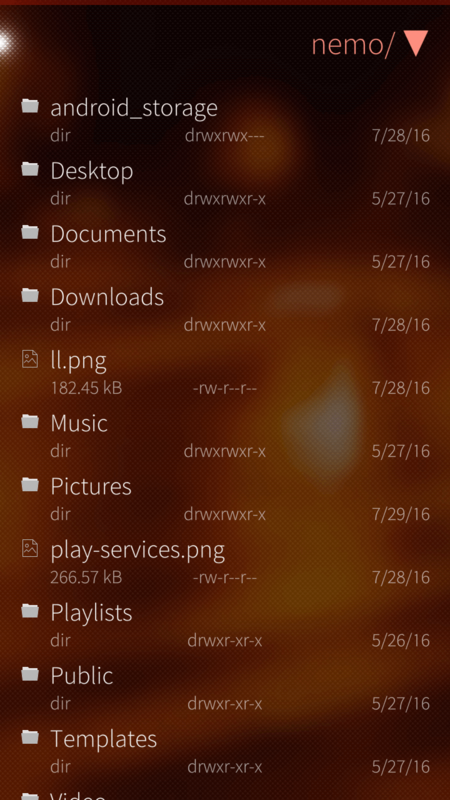 How to take screenshot ?? Press Both volume buttons at once to take screenshot. 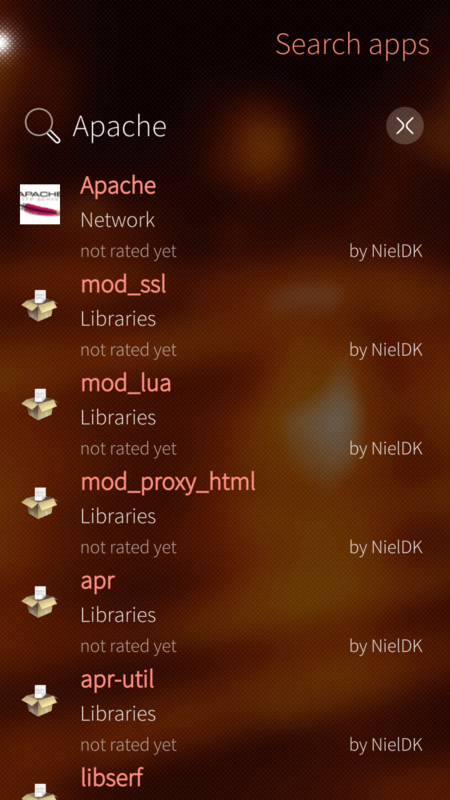 openrepos.net has large collection of apps from various developers, You can download warehouse app from their site. gcc, python, pearl, php, apache, wireshark, vim… It’s a large collection of open source apps. 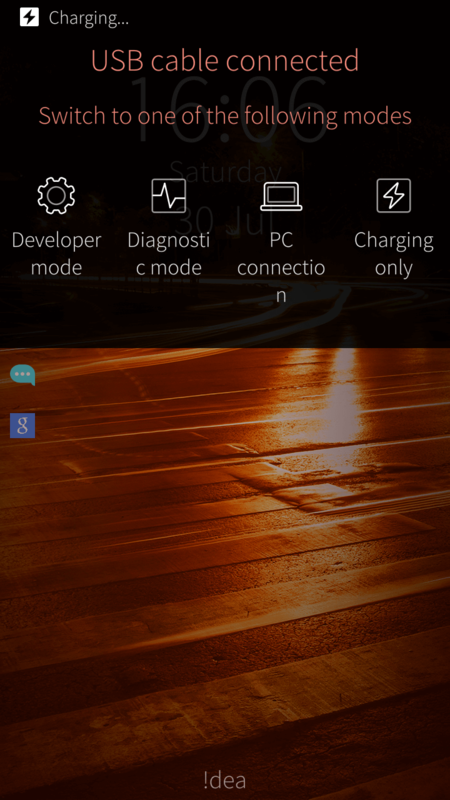 There are no widgets like Android but running tasks tiles work as widgets. 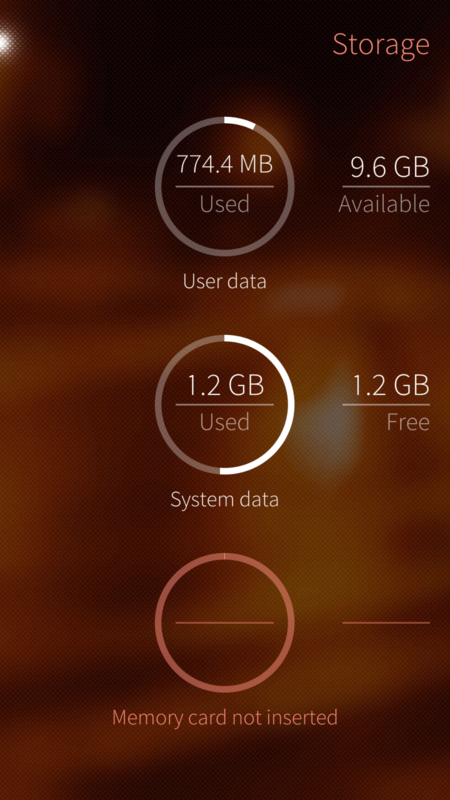 From Settings you can add Google Account, this will sync contacts, mail, calendar..
You can send GTalk (Hangouts) messages through phone without any other application. If you have questions about the device, comment down below, I will answer.